The holiday season is the perfect time to take a moment to enjoy a sweet and delicious treat. 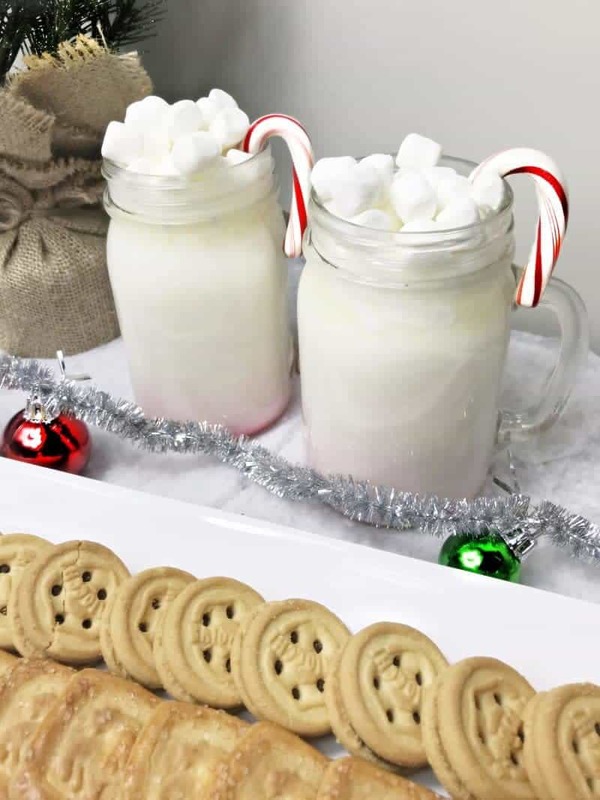 Whether entertaining guests, or just enjoying a night in, this creamy and delicious white hot chocolate is the perfect warm treat for a chilly winter evening. 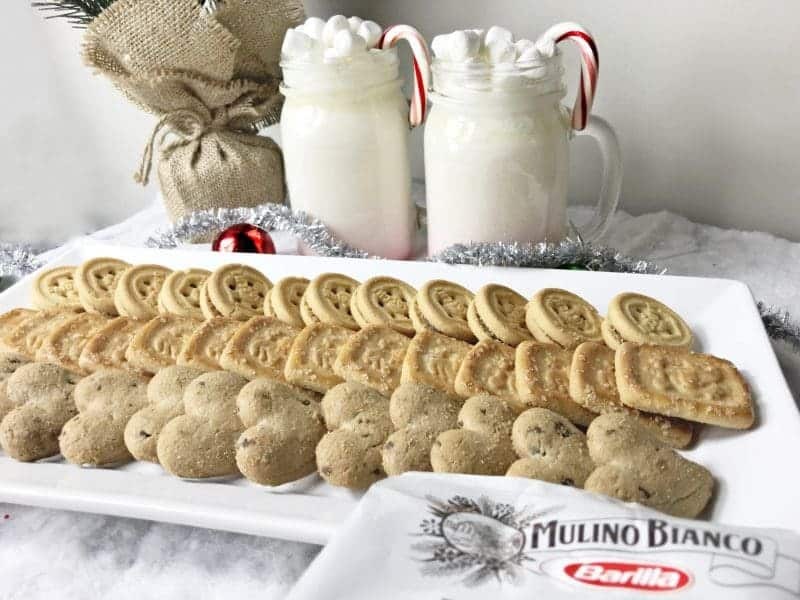 When I make my white hot chocolate I like to pair it with a tray of delicious Mulino Bianco cookies. 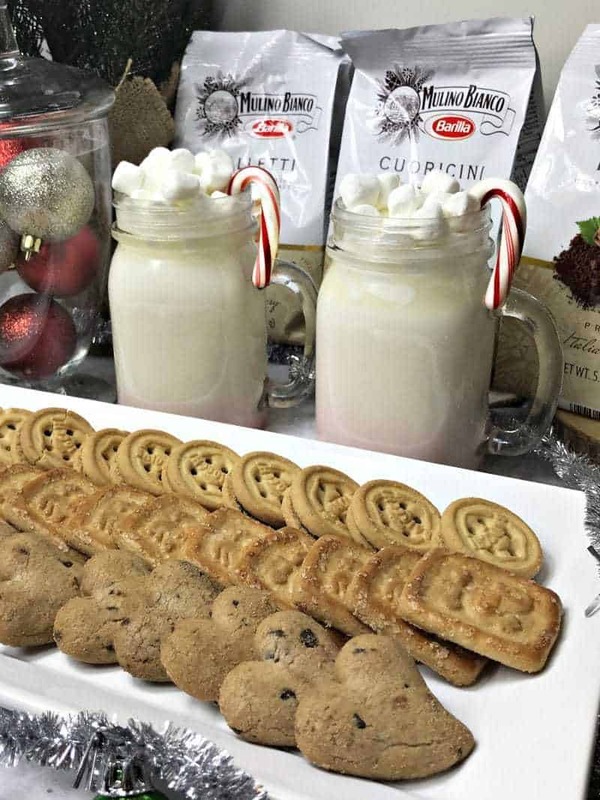 The rich white hot chocolate pairs very well with the sweet, Italian cookies. 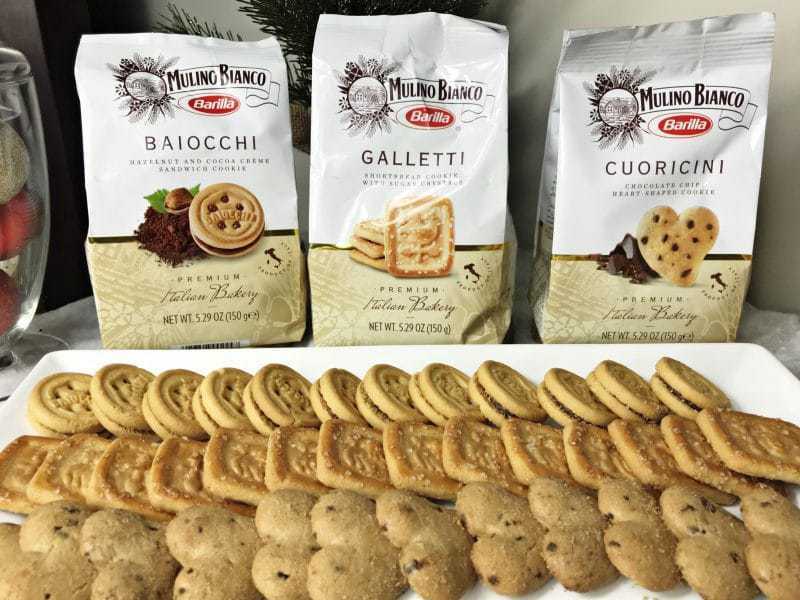 Did you know that Mulino Bianco is Italy's #1 brand of cookies? Being the top cookie brand in Italy is very impressive, being that Italians are very demanding when it comes to the quality of their food. But, it is easy to see why delicious, high quality, Mulino Bianco cookies are number one. They are amazing! During the holiday season I always try to keep a few packages of Mulino Bianco cookies on hand for when guests stop by. It takes just a few seconds for me to sneak into the kitchen, open the package, and place them on a tray to offer my guests. 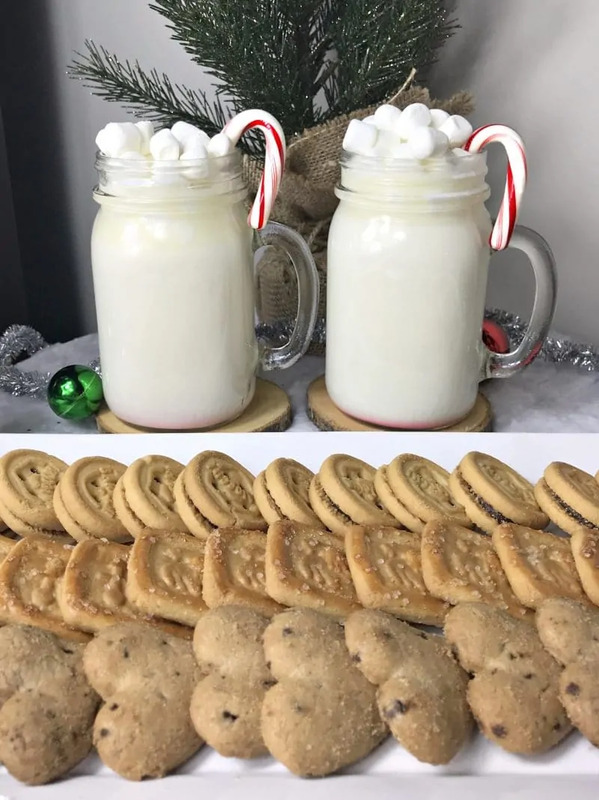 Mulino Bianco cookies come in several delicious varieties, and pair well with coffee, milk, or, as I mentioned, this delicious white chocolate hot chocolate recipe. Then, combine milk, white chocolate, and vanilla in a medium saucepan. Heat over medium heat, stirring constantly, until chocolate has melted completely. Do not let it boil. Then, pour into a mug and top with mini marshmallows or whipped cream, if desired. Serve immediately. I hope you enjoy this rich and creamy white hot cocoa recipe. Don't forget to pick up a few packages of Mulino Bianco cookies to serve it with as well. Yum! 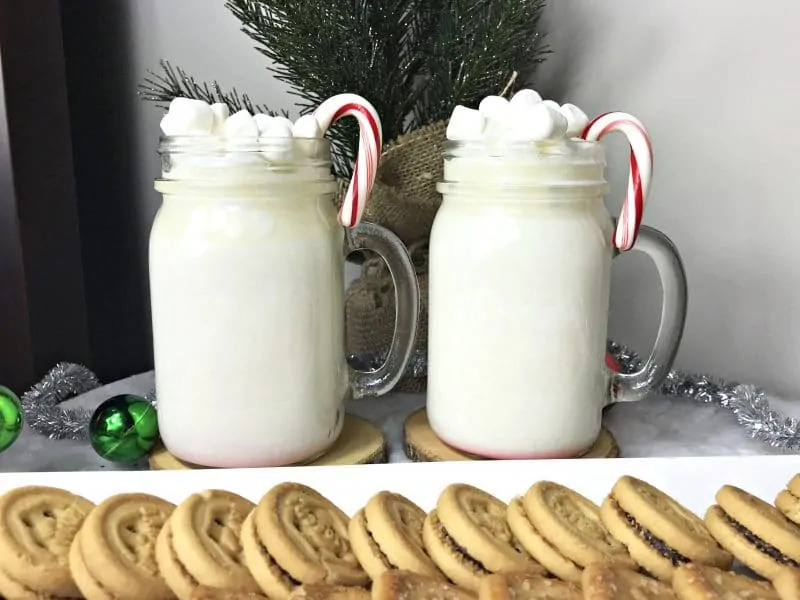 Homemade white hot chocolate is easy to make in a saucepan with your favorite white chocolate and choice of milk or cream. 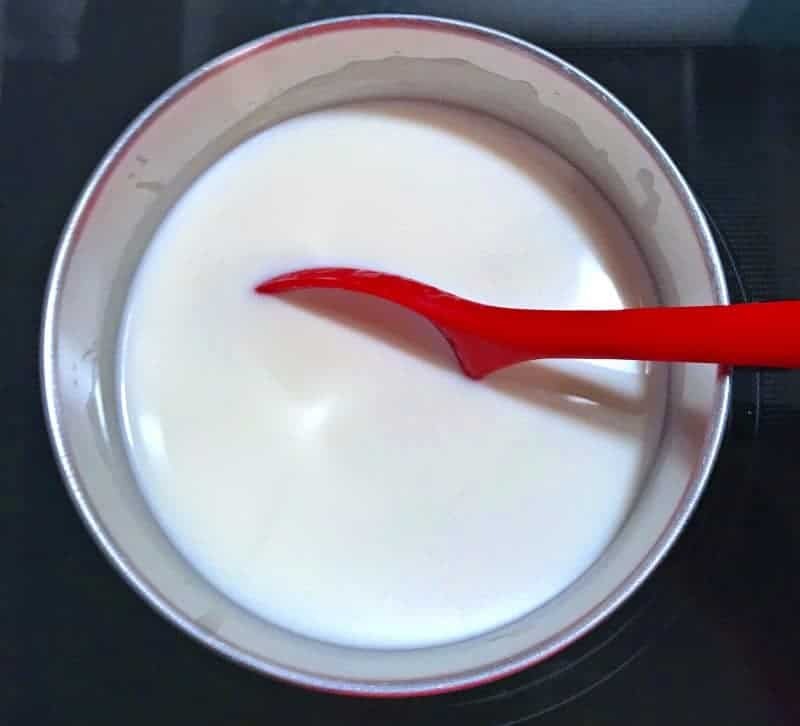 Combine milk, white chocolate, and vanilla in a medium saucepan. Pour into mug and top with mini marshmallows or whipped cream, if desired. Serve immediately. That looks delicious. My daughter LOVES white hot chocolate but I usually buy a premade powder. I will have to give this a try! Thank you for sharing. 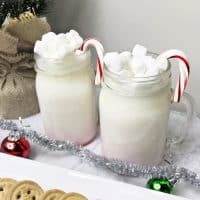 I would love homemade white hot chocolate. I love cocoa and this recipe looks delicious. This looks amazing! I’ll have to give this a try soon. We love hot chocolate on cold nights here. I’ve never tried white hot chocolate before, but I love white chocolate. I’m sure this is amazing too! Are you kidding me right now?? 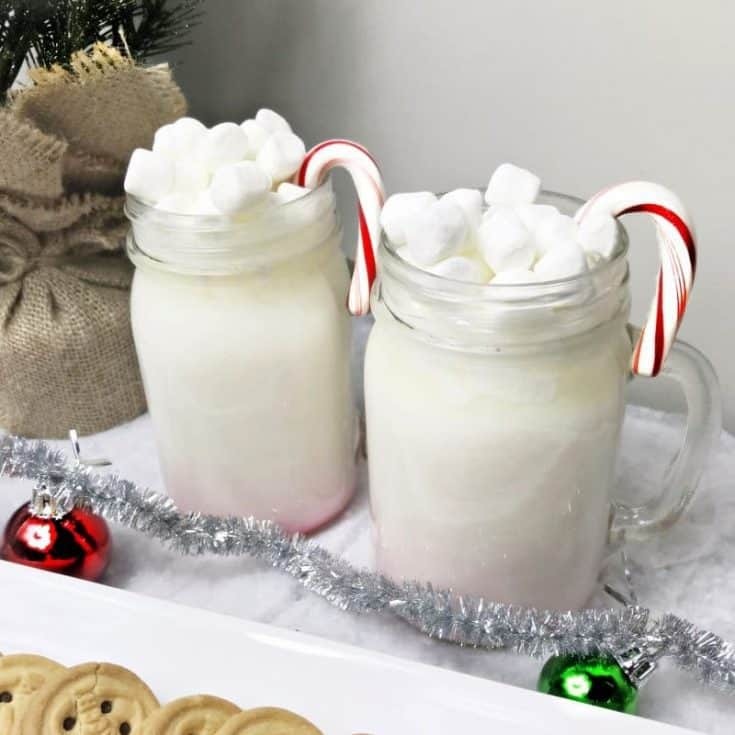 This white hot chocolate looks so delicious & simple to make! 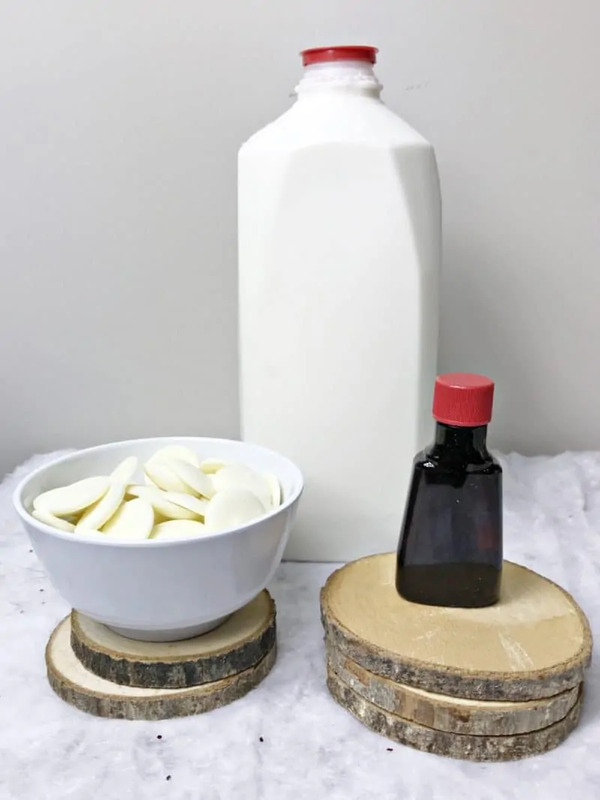 I’ve never made my own but I am saving this recipe. Thanks! I had never heard of white chocolate hot chocolate before, OR these awesome looking cookies. I think I need both in my life. I like the Christmas tree decoration. You can color a pop cycle stick green for the bottom. Your white hot chocolate looks divine. I will be making this for sure. I’ve not tried the Mulino Bianco brand but will put it in my grocery list. They look so good. 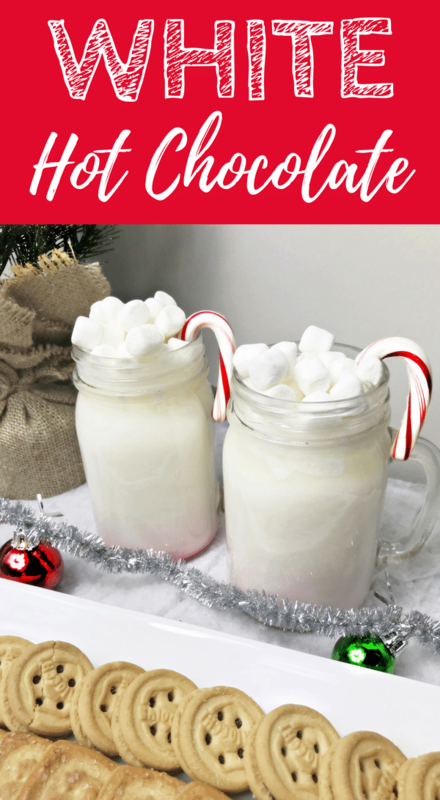 My daughters love hot chocolate .. I’m going to give this white hot chocolate a try with them. I’m sure they will like it because it sounds so delicious. I saved this recipe on my Pinterest. This does look really good, and we love white chocolate. I’d like to try this with the candy canes. I love white hot chocolate. I never even knew it was a thing until a few years ago. Now….yum!